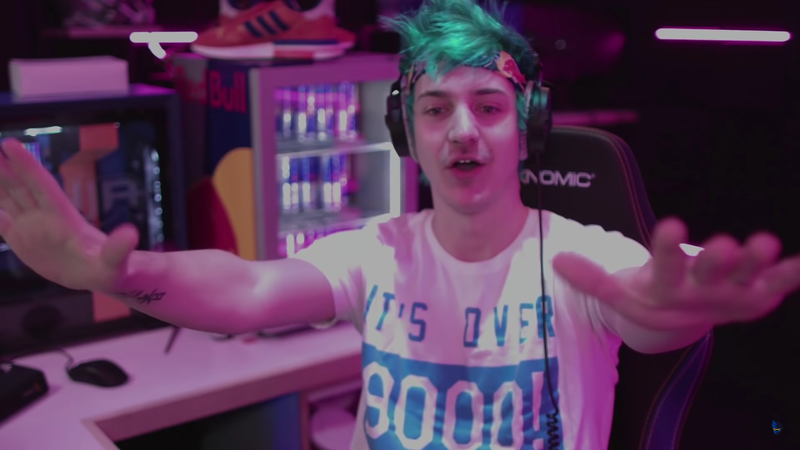 Popular Twitch streamer Tyler “Ninja” Blevins is set to appear on a limited-edition Red Bull energy drink can from April 1 to 4. The can will feature Ninja’s face and will be sold in four- and 12-pack varieties. The can will be in limited stock and will only be available while supplies last, so it’s possible that every can could be gone in a day. As part of the can’s promotion, fans have a chance at meeting Ninja through an online competition over on Red Bull’s website. Fans need to upload a video showing how they play games for a chance to win the meetup. Runner-ups for the competition will also be in line win a Ninja-themed desktop PC and other Ninja-based merchandise items. The promotion marks the first time that a star has appeared on a U.S. can of Red Bull since Brazilian soccer star Neymar Jr. in February 2018. Ninja has been signed to Red Bull since June 2018 and promotes the energy drink on his streams.